High visibility meets Merino warmth. 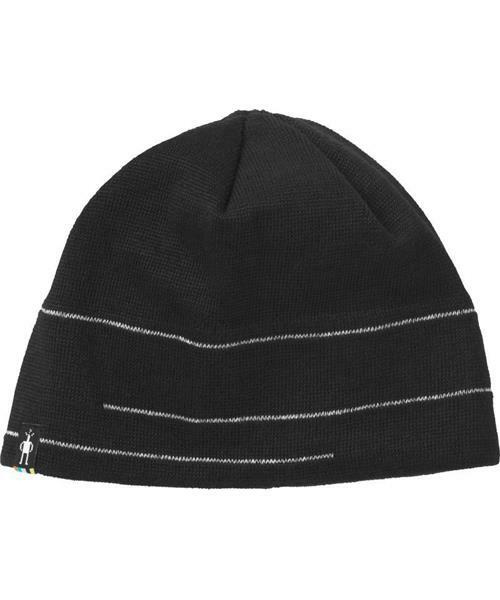 This Men's Reflective Lid hat is perfect for early morning training and wrap up runs. It'll be even easier to 'find yourself' this winter.